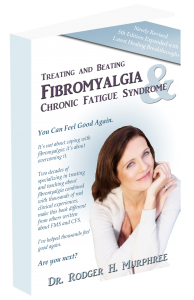 Cynthia's Story | Your Fibro Doctor - You don’t have to live with fibromyalgia! 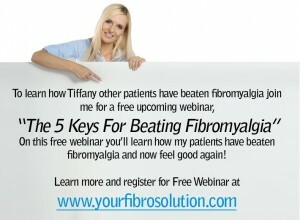 I am 49 years old and have suffered with symptoms of Fibromyalgia for over 20 years. The first signs were in my mid twenties. 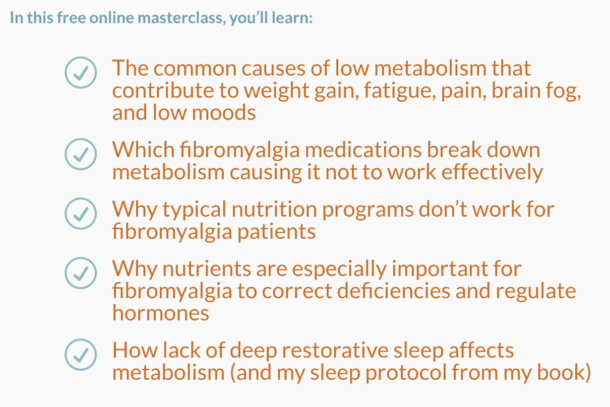 I began having sleep issues, fatigue, muscle pains, fibro-fog, and a whole lot of weird symptoms that no doctor could figure out. In 1994 I was diagnosed with Fibromyalgia, which was treated the same as depression back then, and an antidepressant was given. At first I felt better, then eventually the effect wore off. I must’ve changed drugs 10 times before Paxil was my drug of choice for years. Then came the weight gain. I gained a total of 90 pounds with no luck shedding any of it. This caused my aches to become even more severe. Eventually after seeing 5 doctors then finally a Rheumatologist I was prescribed Cymbalta, Tramadol, Ambien (and several other sleeping pills along the way), Savella, Flexeril, anti-inflammatories, water pills, IBS pills, pills for rashes and acne, migraine pills, and at one point had hyperthyroid and took meds for that. Pretty much every anti-depressant out there I tried it! It all seemed to work for a while, but then quit working and other side effects were sometimes worse than the actual problems. For years I lived my life not sleeping, suffering from intense pain all over, unrelenting fatigue, fibro fog, isolation, vertigo, allergies, chronic sinus infections, sciatica, foot pain, restless leg syndrome, anxiety over not being able to have enough energy to participate in everyday life, and many other odd symptoms that seemed to never go away. In 2013 I got hit over the head and my Fibro spiraled out of control. I could no longer get out of bed for almost a year. I tried to participate in life, but it was too hard on most days. The days I got out of bed, I would work so hard to get things done I’d put myself in a flare up for weeks. Most people would see me working and couldn’t understand how I could do that one day and be in bed the next. It’s a hard thing to explain to those who don’t suffer from this disease. Thank God my husband, Chris, really understood it. He knew that I’d rather be doing anything other than being in bed! I just didn’t know how to get better. It seemed that I’d tried everything out there, read every book, and just felt overwhelmed with what to do. I prayed. Then I prayed some more. My family prayed for God to give me direction with my illness and what to do. My prayers led me to Dr. Murphree. One night, while not sleeping, I found Dr. Murphree’s web-site. I began reading all I could and it all seemed to make sense to me. I immediately ordered his book and read that. Then I listened to every Webinar, Teleconference, and everything I could that Dr. Murphree wrote or offered to the public. 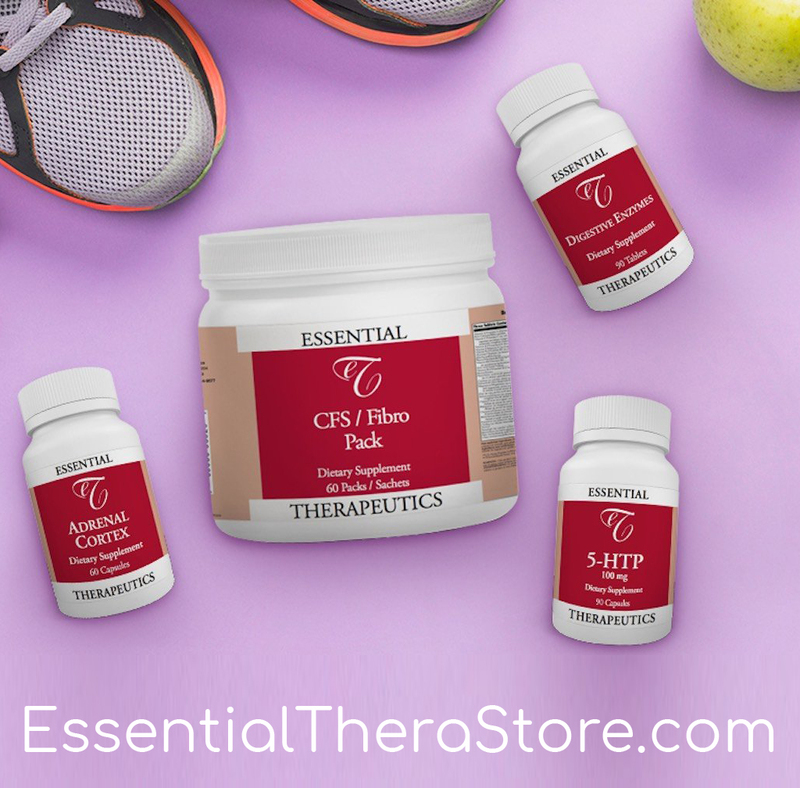 For months I researched Dr. Murphree’s protocol for treating Fibro/CFS. I tried his book protocol on my own, but i was still so tired. That’s when my husband and I decided I should do a phone consult with Dr. Murphree and listen to what he had to say. I filled out my application online, then Juno called me with a date/time for the consult. I chose to do the 6 month VIP Program with Dr. Murphree because I was so beaten down from the illness that this was kind of my last hope. The VIP included unlimited phone consults, testing, Elimination Diet and drops, supplements, and Dr. Murphree’s personal e-mail. Sometimes I talked to him every week if I was having a problem. The first phone consult Dr. Murphree talked to me on the phone for an hour getting to know all about me and my symptoms. He ordered the appropriate testing. My Adrenal test came back and we found that I was suffering from Adrenal Fatigue so I began taking Adrenal Cortex. In about two weeks the fatigue began to relent a bit. If my adrenals were burned out, my Thyroid wouldn’t work properly. A month into the program, Dr. Murphree wanted me to start the Elimination (antiinflammatory weight loss) Diet/drops. I did not want to do this because losing weight was so hard for me. I had been doing an Anti-Inflammatory Diet for 6 months and lost about 24 pounds, but it came off so slowly and I was still so fatigued. I told him I’d give it a month. After a few weeks I began to feel better. The fatigue began to lift. On October 20, 2014 I woke up feeling better than I had in years. I didn’t know what to do with myself! Of course I thought it was a fluke so I began tally marks on my chalkboard for good days. The next thing you know I had 28 days of no Fibro! My family and friends noticed a difference in me. 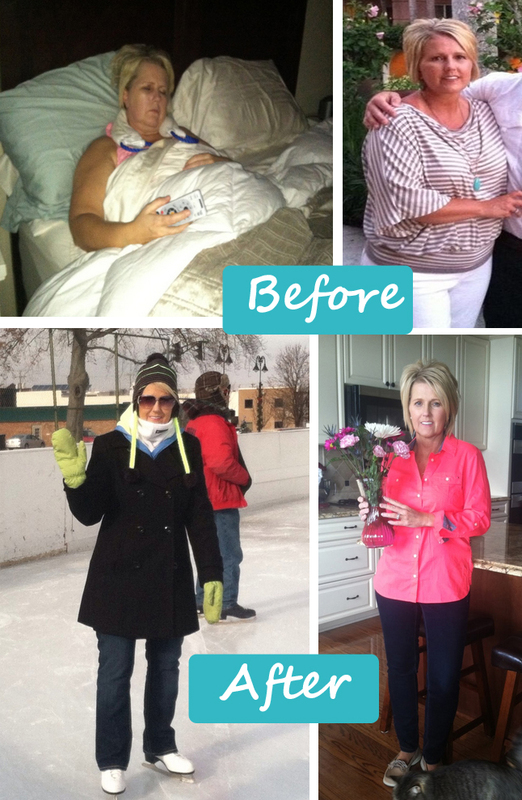 More energy, weight loss, less bloated face, and overall happier. Some said that I was my “old” self again. After being on the program for 5 months I was feeling really good. I lost over 40 pounds, pain levels were low, fatigue was so much better, my fog was gone, IBS gone, sleeping 6-8 hrs a night, overall. I could actually look forward to getting up in the morning instead of dreading it! I know I will always have Fibro, but now I can live life like other people. I do everything in moderation though. If I do have a flare up, it’s short lived, unlike before when flare ups could last days, weeks, or even months. I’ve been going through a lot of “out of my control” stress right now and I’m surviving through it instead of being stuck in bed. My stress coping abilities are greatly improved. I see/hear my story in so many other people calling in on the teleconferences. If I could tell them a few things that I’ve learned along the way it would be to: read Dr. Murphree’s book, listen to his teleconferences, and research all you can. Then if you decide to work with Dr. Murphree, don’t give up on the process. Also don’t be afraid do do phone consults. I am so glad I did. I live in northern Indiana and he’s in Alabama. Give it some time to work and for your body to heal. I’m so thankful for Dr. Murphree and the gals in his office. They care so much and are ready to help you. I had a lot of difficult areas in my illness and Dr. Murphree wouldn’t give up on me. He kept trying different things until we got it right and I really appreciated his tenacity! I thank God everyday for Dr. Murphree and all his years of research and care! I am so blessed!